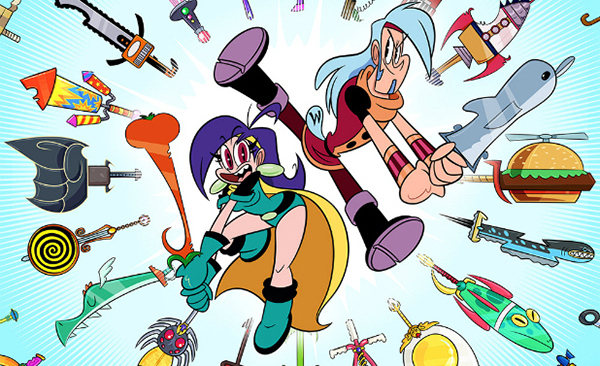 - “MIGHTY MAGISWORDS” IS HERE! TV SERIES PREMIERE SEPT. 29th! 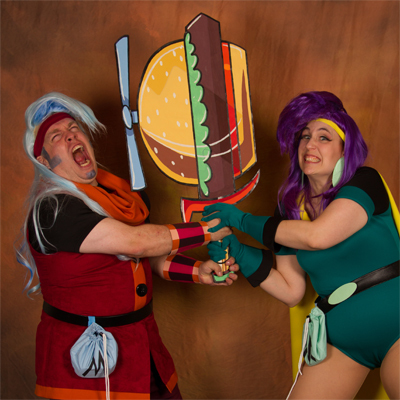 The flood gates are starting to open and new “Mighty MagiSwords” content is finally available for the world to see! I’m going to break down for you what’s out and where you can see it. 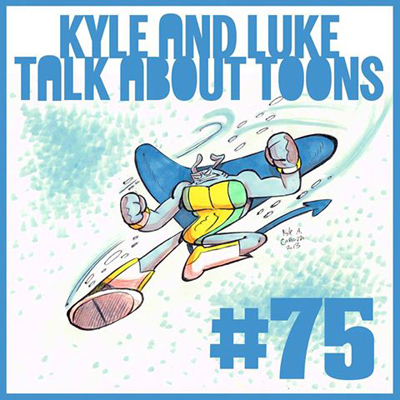 These are the episodes on which I was a Storyboard Revisionist, so my comedy fingerprints are all over them. And “Too Many Warriors” features my first voice-over appearance as the owner of the Rhyboflaven Boardwalk Pier, Docky Boardman! 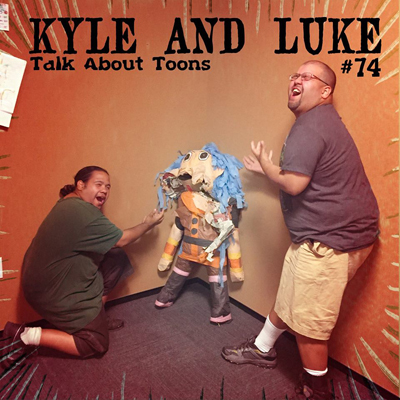 You can also pre-order the Series digitally here so you get the new episodes as they come out. You can also see sneak preview clips of forthcoming episodes at the aforementioned Cartoon Network website & YouTube links. 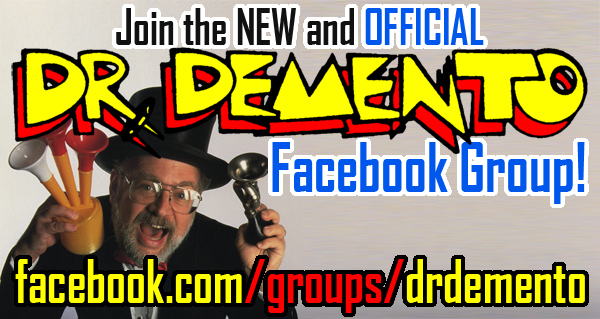 Please like and share these with everyone so we can the work out about the show! - TV SERIES PREMIERE THURSDAY, SEPT. 29TH! - “THE HERE AND NOW (live at FuMPFeST 2016)” NOW AT THE FuMP! I performed a cover of Tom Smith’s gospel revival classic “The Here And Now” live at FuMPFeST 2016, and you get the track as a free download now at the FuMP .com! 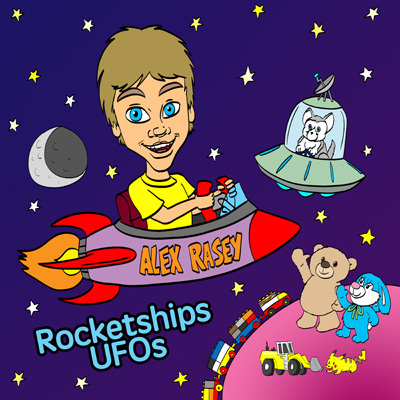 - ALEX RASEY’S DEBUT ALBUM “ROCKETSHIPS UFOs” NOW ON BANDCAMP! 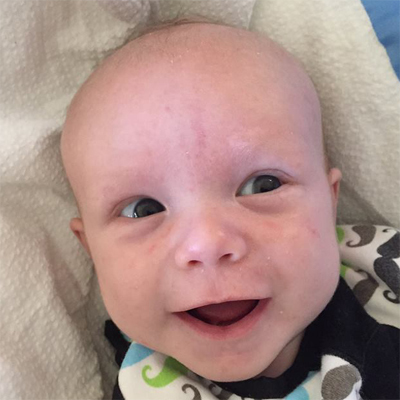 Everyone’s favorite 4-and-a-half-year-old, Alex Rasey (son of Carrie Dahlby) now has his own album full of songs he made up, with music by Jace McClain of Nuclear Bubble Wrap! You can hear it for free, download it for $3.99, or get the CD for $5 plus shipping. 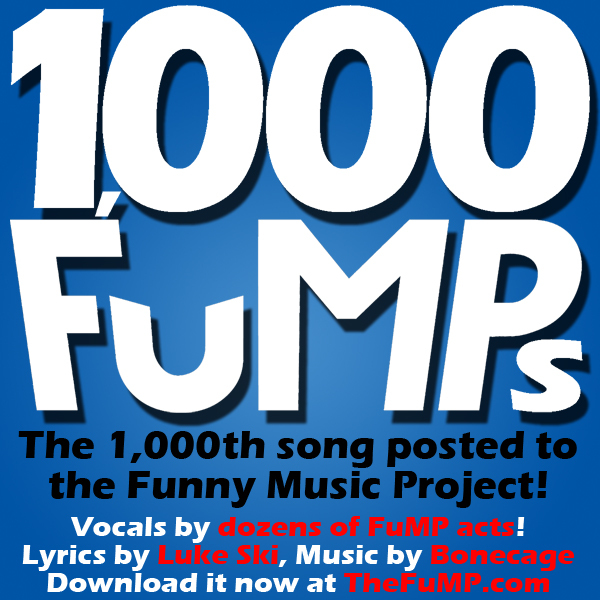 - REQUEST "1,000 FuMPS" FOR "THE DR. DEMENTO SHOW"! - “M. T. FOYER” - My brother Michael’s new music moniker and new releases! - NEW FuMP MUSIC VIDEO: "THE DONALD TRUMP CLUB MARCH" BY LUND & SPAFF!